A group of Hawaii college students are embarking on an exciting summer full of “hands-on” learning and real-life work experience through TIP (Transformation Internship Program). 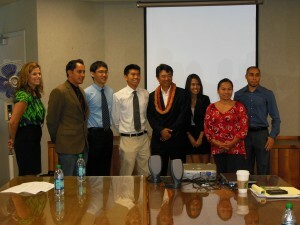 Lieutenant Governor Shan Tsutsui welcomed the students on their first day. The students will learn strategic planning, human capital management, organizational change management, quantitative and qualitative management, and fiscal planning. The innovative internship program provides Hawaii undergraduate and graduate students the opportunity to work alongside innovators within state government and gain hands-on experience in a wide range of areas. 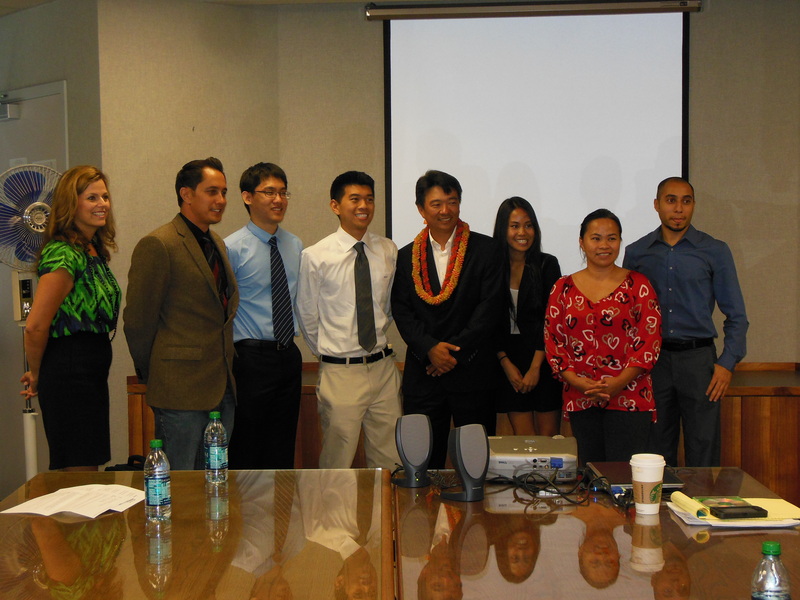 In December 2012, the state Office of Information Management Technology (OIMT), led by Sonny Bhagowalia, first announced the internship program in partnership with Department of Human Resources Development (DHRD) and Enterprise Honolulu, which provided featured speakers to enhance the program. In addition to OIMT and DHRD, participating state agencies included the Departments of Agriculture, Public Safety and Taxation.